Looking for movie tickets? 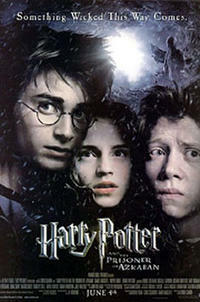 Enter your location to see which movie theaters are playing Harry Potter and the Prisoner of Azkaban near you. Wands, owls and Quidditch supplies aren’t cheap. Find out how much a Hogwarts education will set you back. Third film in the successful Harry Potter franchise.